Published July 3, 2015 at 507 × 695 in The Gunge Game. 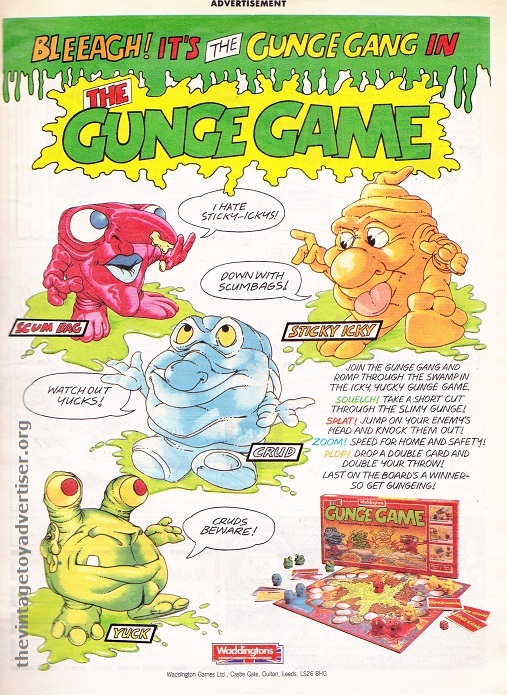 The Gunge Game. UK. 1988.